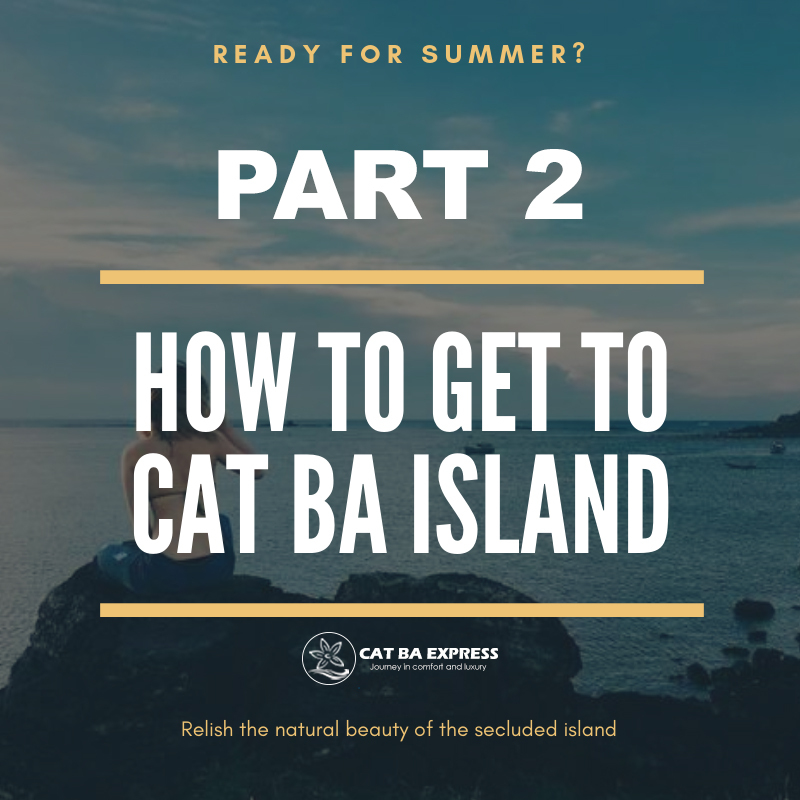 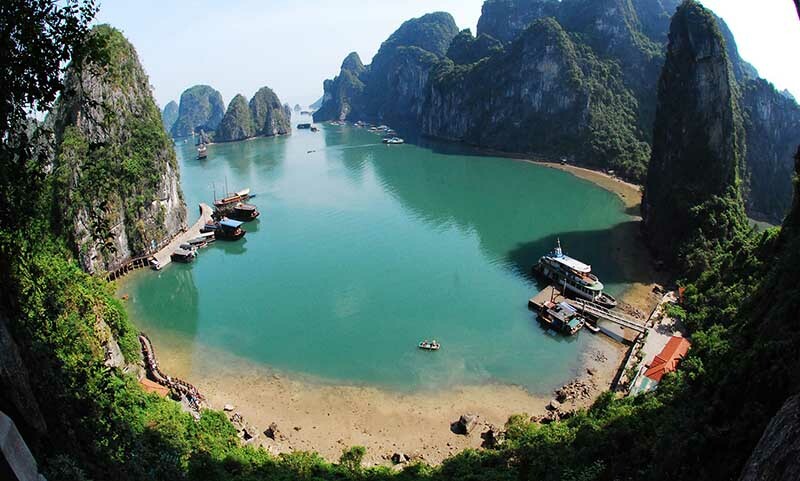 Cat Ba is known for its rugged limestone mountains, hot and cold springs, moist tropical forests, mangrove forest, coral reefs as well as its deserted beaches, and casual island lifestyle. 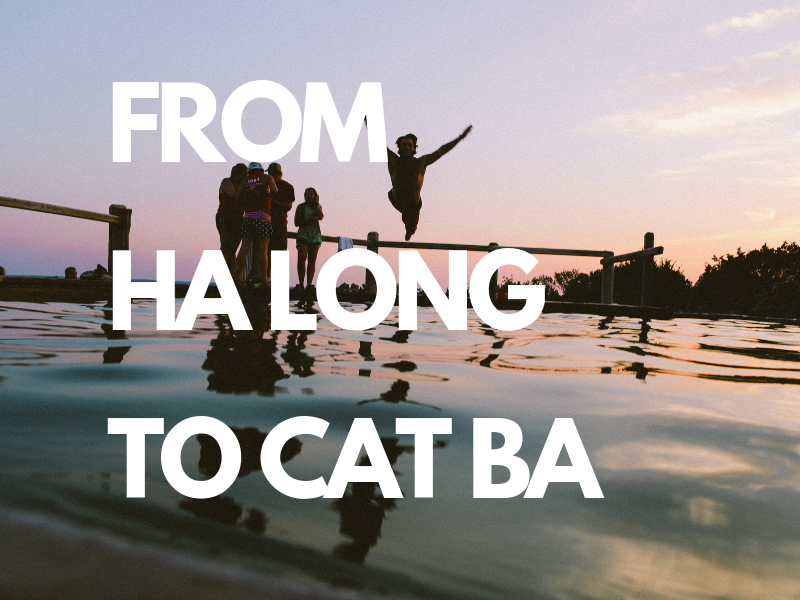 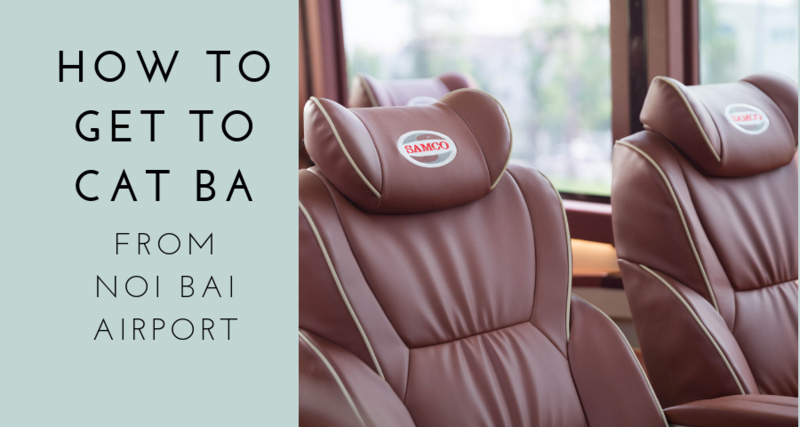 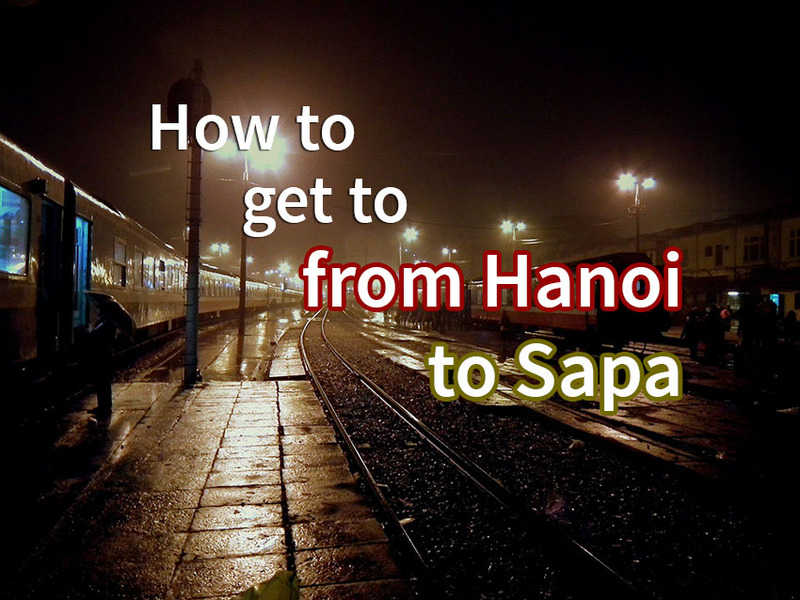 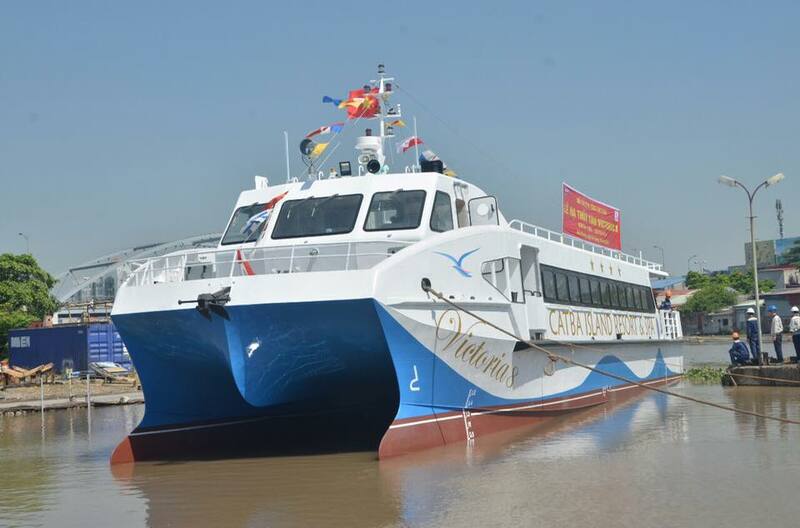 Cat Ba Express is the only locally operated tour agency. 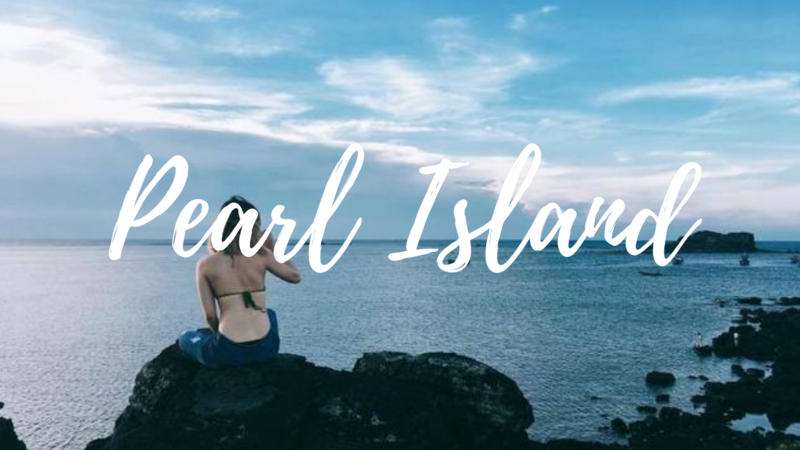 It provides a unique insight into the island and its people. 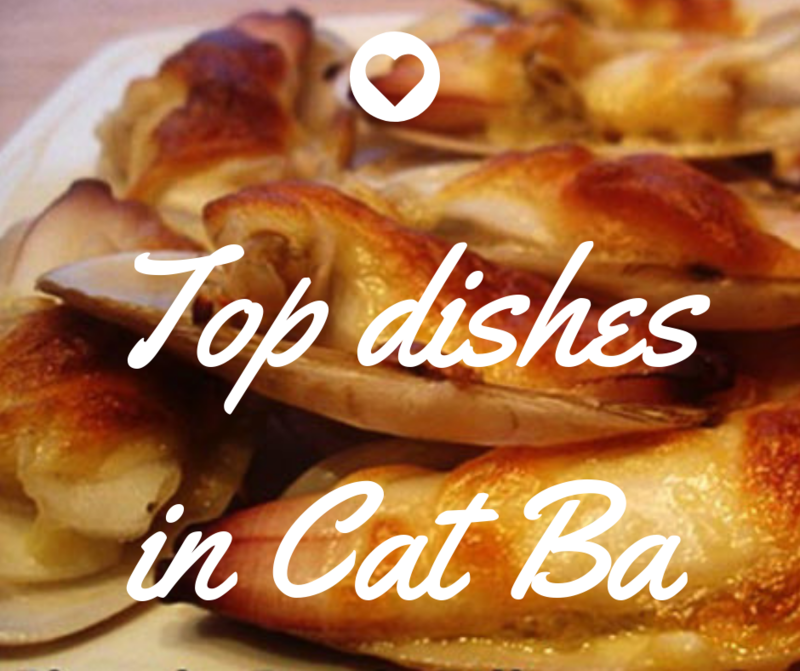 Top special foods you should not miss when coming to Cat Ba island.